Fox’s new inspirational sports drama Pitch is the fictional story of Ginny Baker (Kylie Bunbury), the first female pitcher in Major League Baseball history. Not only is she slated to make her start as the first female to ever play the game professionally, but she also happens to be African-American, which draws comparisons to Jackie Robinson due to his struggles to enter the league – which only escalates the mounting pressure. The media presence and expectations are through the roof when Ginny arrives at Petco Park to take her place on the San Diego Padres. Ginny doesn’t have to brave the circus alone, as she has her cutthroat agent Amelia Slater (Varsity Blues and Heroes‘ Ali Larter) by her side. Amelia left her high-profile job as a top-tier Hollywood agent because she saw something special in Ginny, and will stop at nothing to protect her client. Ginny’s teammates are mostly displeased with the zoo that Ginny has turned their season into with this “publicity stunt” and she has to earn the respect of all of them – including the unsaid team leader and veteran catcher Mike Lawson (Zach Morris himself, Mark-Paul Gosselaar). All of these expectations begin to weigh heavily on the strong, confident athlete as her debut looms and she begins to struggle internally with the strong-handed way her father (Michael Beach) raised her to get to this point. Pitch is the strongest pilot I’ve seen so far this television season and feels authentic in every way, even though the story is fictional. Audiences will probably think to themselves, “Why hasn’t this happened yet?” as they view it and hopefully that’s the point and it inspires a generation. 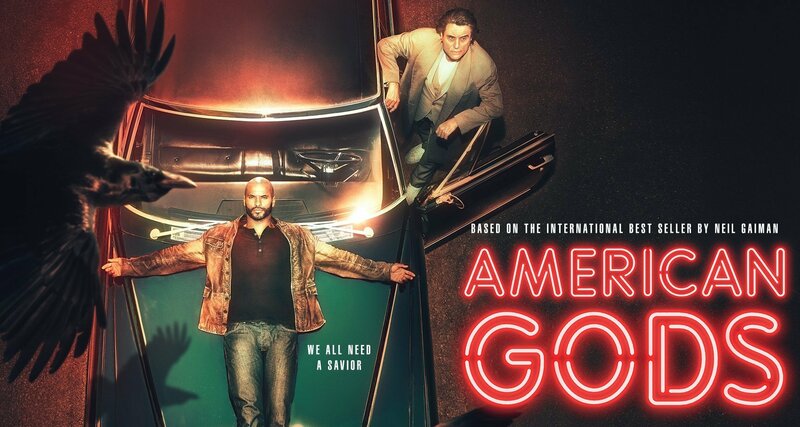 The writing is complex and nuanced and the story doesn’t follow the exact structure of every sports story ever told – there are quite a few moments that will throw viewers for a curve, if you’ll pardon my pun. Kylie Bunbury carries the show quite well and portrays the toughness of an athlete that has gotten that far and also the fear of letting down young girls everywhere if she fails. Gosselaar is also tremendous as Lawson in one of the best roles of his career. Lawson is smug, but extremely perceptive and intelligent as Gosselaar brings a ton of his charisma to the character. There’s also a definite chemistry with Bunbury, so all you shippers out there, it certainly seems like that will be explored in the upcoming episodes of the series. The supporting cast is also very impressive, and Larter is perfectly cast as Ginny’s no-nonsense, ball-breaker of an agent that truly believes in what Ginny is doing. There are plenty of wonderful character actors filling out the rest of the cast including a potential love interest for Amelia in Padre’s general manager Oscar Arguella (Mark Consuelos) and Padre’s team manager Al Luongo (The Wonder Years’ Dan Lauria) to name a few. While the Pitch pilot is just so darn good, my only worry is that the show won’t have this sustainability on a weekly basis for the full season. This is most likely why they’ve stacked the show with so many supporting characters, but thankfully most of them seem interesting and well cast. It’d be a shame if a pilot this good gets deflated with subsequent episodes and loses the charm established here. Oh, and another negative marks goes to the constant free advertising for Fox’s sister station, Fox Sports 1, that gets waaaay out of hand. 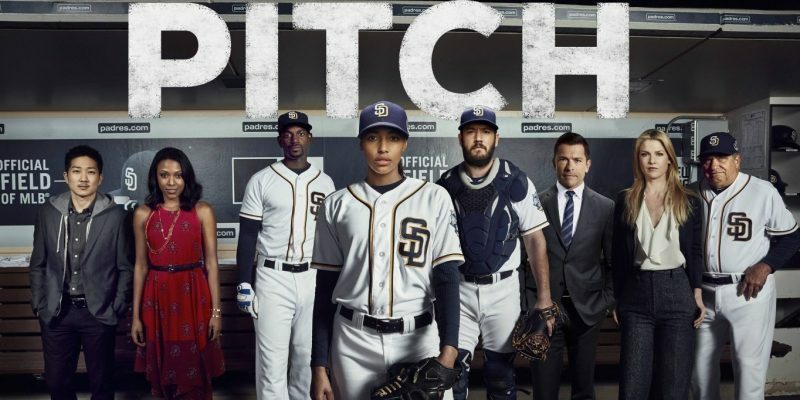 Pitch throws out an extremely well put together first outing that should inspire viewers – and young girls – everywhere, while providing an interesting new take on a sports drama for the adults. An unexpected twist in the latter part of the episode solidifies that this show, much like it’s character, is doing the unexpected and deserves attention – so we’re calling in our reading audience bullpen to tune in for this one.